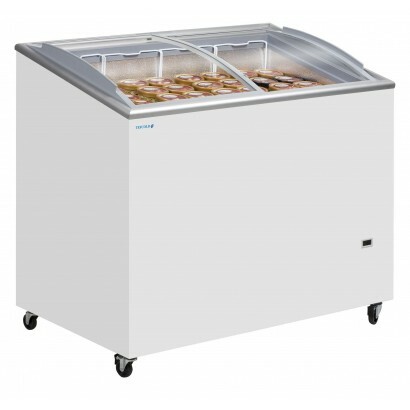 Chest display freezer units in a range of sizes, with hinged or sliding lids, all designed to give you a great frozen food display in any situation. 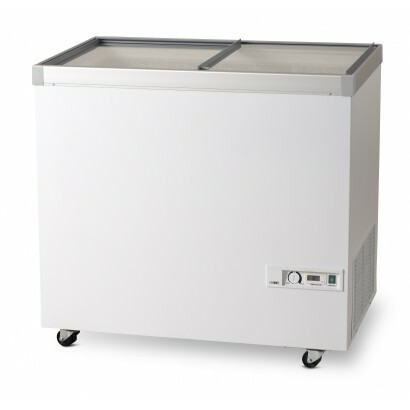 Ice cream, pizzas, frozen vegetables or ready meals here at Corr Chilled we have the right display freezer for your business. 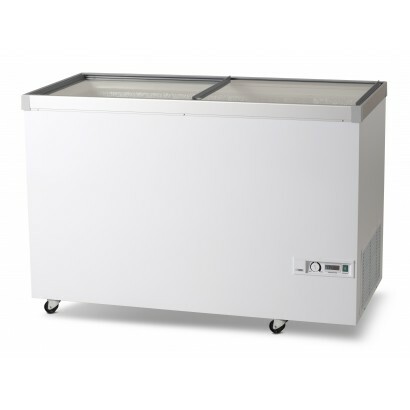 Whether you are a small convenience store or a large freezer centre our range of frozen display cabinets will allow you to choose the right unit at the right price. 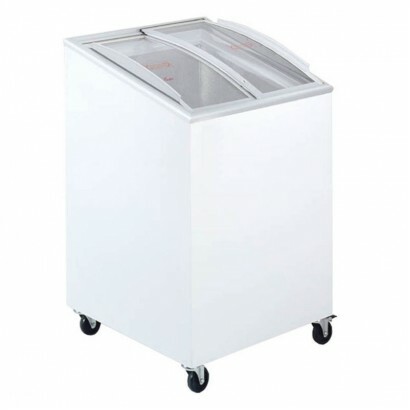 Buy today and get free delivery. 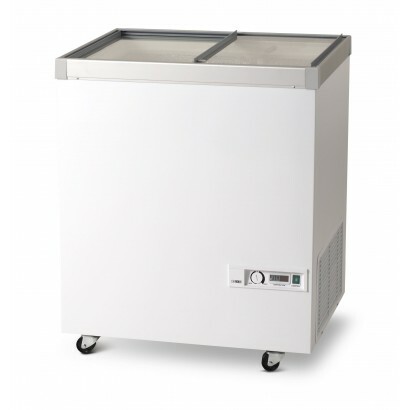 Need more information before you can buy? 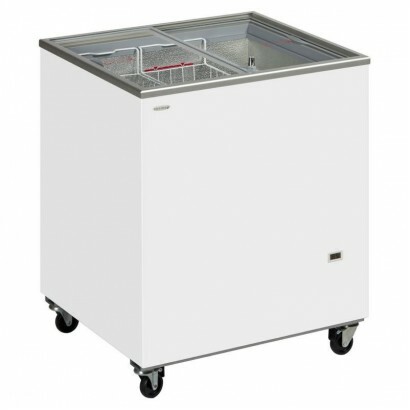 Call us today on 0161 442 9174. 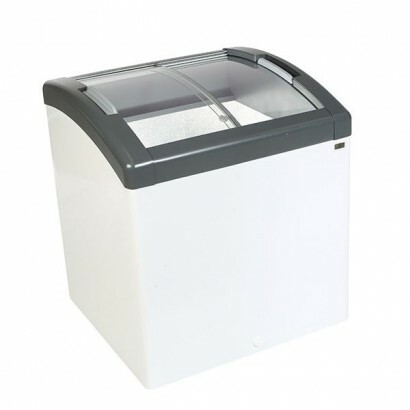 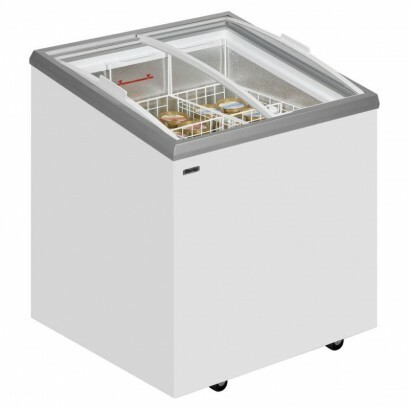 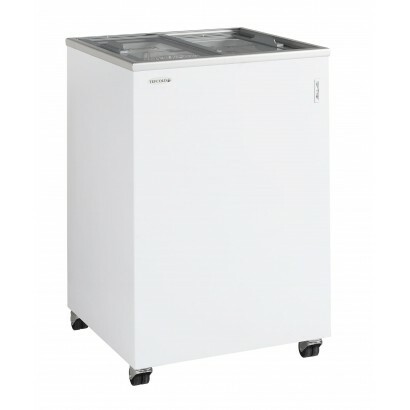 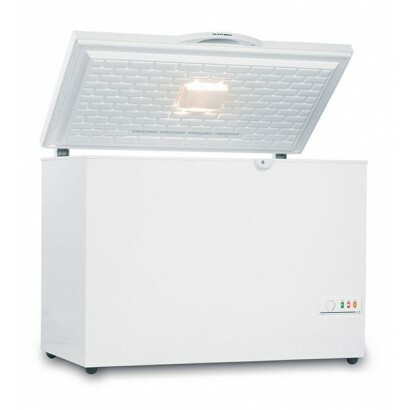 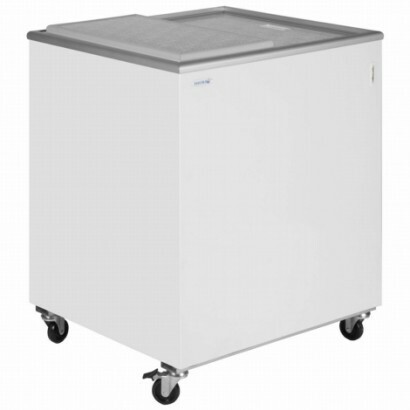 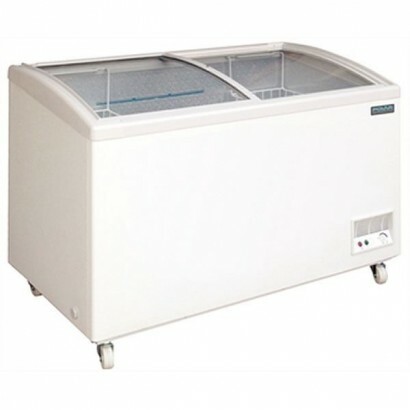 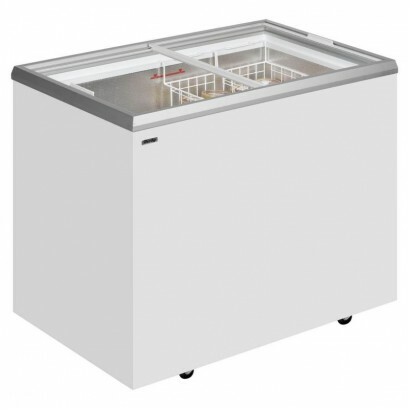 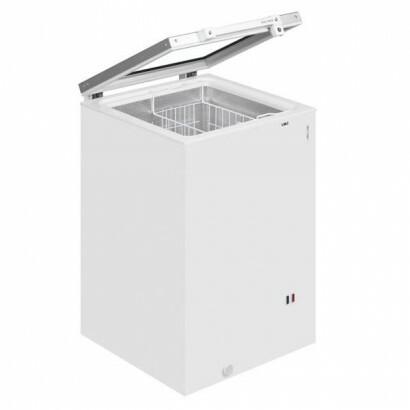 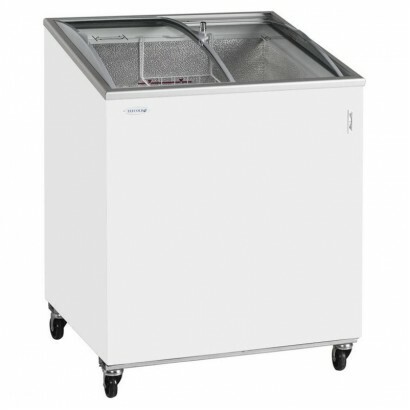 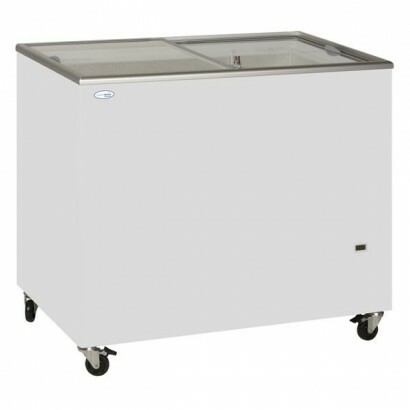 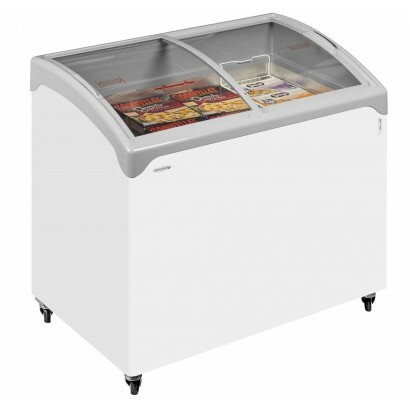 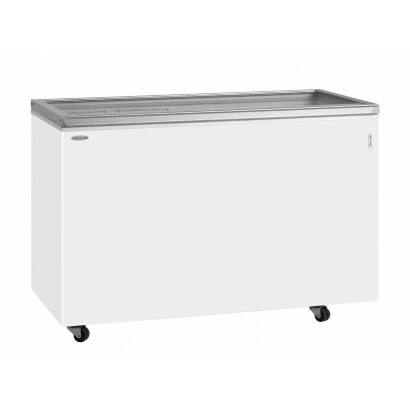 The Tefcold Solid lid chest freezer range is the ultimate need for any commerical kitchen. 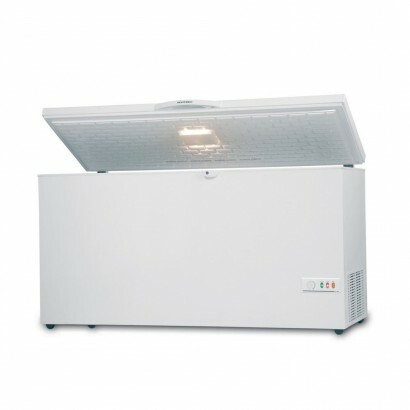 The freez..